Expert Bert Verdonck’s strategy for making LinkedIn worth your while! OK, show of hands: how many of you are on LinkedIn? (I’m guessing it’s pretty much everyone.) But now for the important question: how many times have you actually made meaningful, useful connections with prospects there? No matter how great you are, you’re going to be fighting an uphill battle if you’re trying to connect with people who don’t know anything about you. (And don’t even get me started on cold calling.) By getting someone else involved, you not only get the social proof of that person’s approval, you also really lower your potential customers’ mental walls, making it much easier to connect with them. First, get very clear about who your ideal customers are. And I mean explicitly, concretely clear. You need to be able to tell whether someone is one of your potential customers or not decisively and quickly. 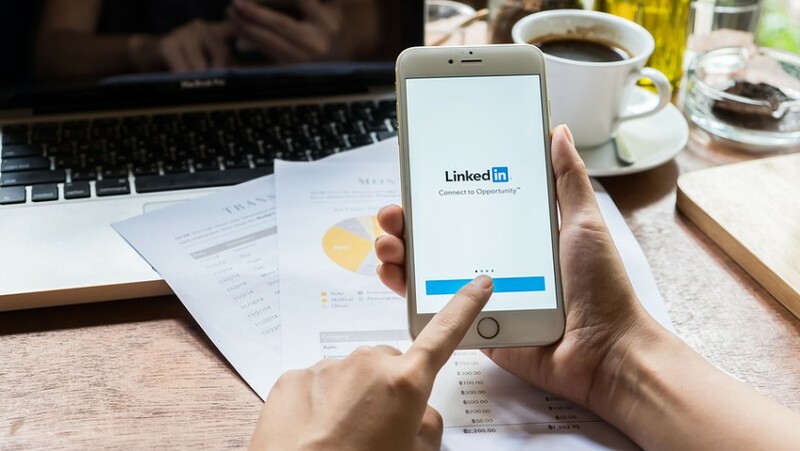 Once you have that ideal customer in your mind, have a look through your first degree contacts (those people who you’re directly connected to on LinkedIn) and look at their connections. (These types of contacts — those that are connected to someone you’re connected to, but not connected to you yourself — are called second degree connections.) Go through these second degree connections and look for people who meet that profile of your ideal customer. If you know the first degree contact who’s connected to the second degree contact you want to get in touch with personally, then pick up the phone and ask them how well they know the second degree contact. If they know them well and know that they might be interested in your offer, ask if they’re willing to provide an email introduction to connect you both. Don’t make your contact do all the work — you want to make it as easy as possible for everyone in this scenario to do what you want them to do. So send them an email template introducing the benefits of what you do that they can personalise and send to that second degree contact. Make sure the email is clear, quick to read, and includes all the essentials you want the second degree contact to know, including your contact details.